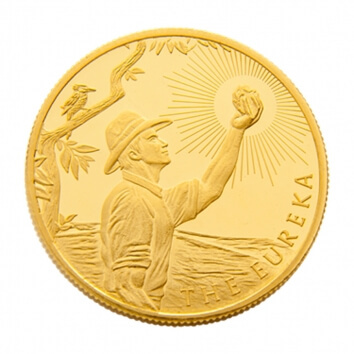 Why choose the Brisbane Gold Company to buy Gold Coins and Silver Coins? 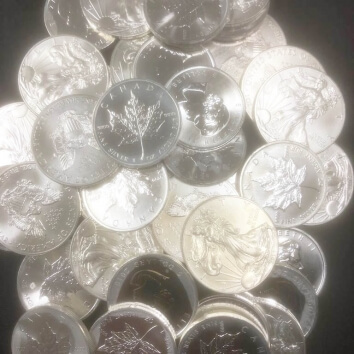 As the leading gold coin and silver coin dealer in Brisbane, the Brisbane Gold Company is able to offer our customers the lowest prices when you buy gold coins and silver coins with us. 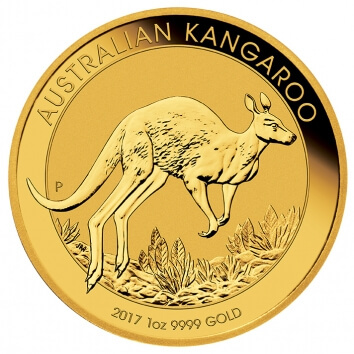 If you are in the market to buy gold or silver coins, the Brisbane Gold Company is your one stop precious metals shop, with purchases welcome in store and via our online store. 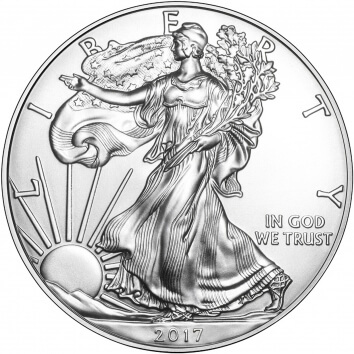 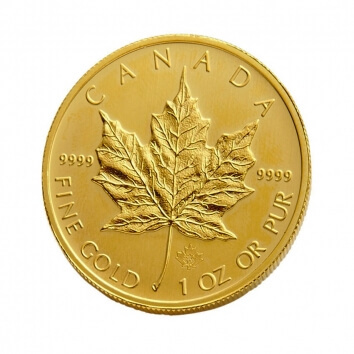 Our advertised prices displayed above link all our gold and silver coins with the world gold / silver spot price, ensuring you receive the correct price at the exact time of purchase. 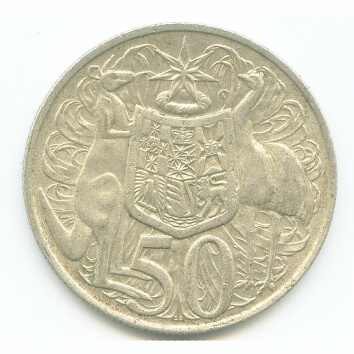 We also keep gold coins and silver coins in stock at our Annerley office in Brisbane. 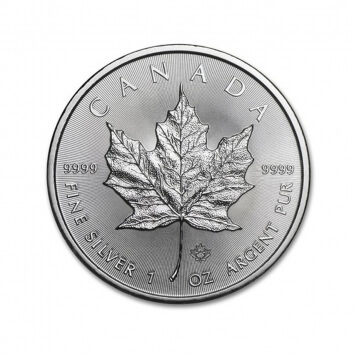 You are welcome to walk in anytime Monday to Friday between 9:30am and 6:00pm to buy direct, no appointment is needed. 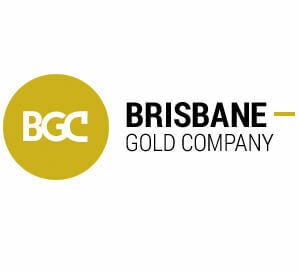 For information on buying precious metal coins or to locate our office, click here for our Brisbane office details.